I’m sure I’m not the only one who loves heading to my favorite local café on the weekend — partly for the food and company, but also for that cool café decor, buzz and vibe. Cafés have an ambience that’s conducive to eating, drinking, chatting, reading and just chilling. The recycled materials, hard-wearing finishes and retro pieces create a warm, cozy and inviting atmosphere. 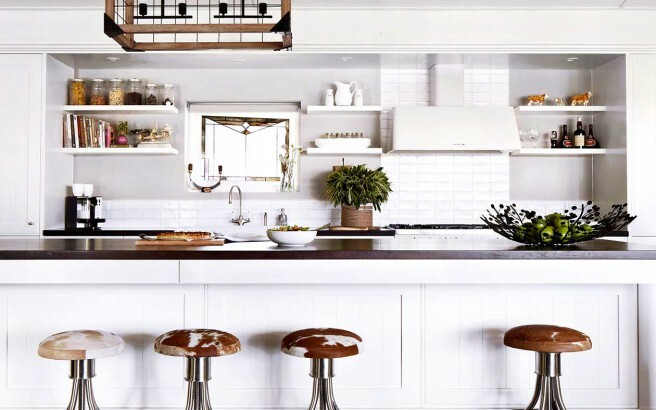 Want to recreate the café look and feel in your home? Choose rustic materials, salvaged pieces and industrial furniture to achieve this welcoming look. 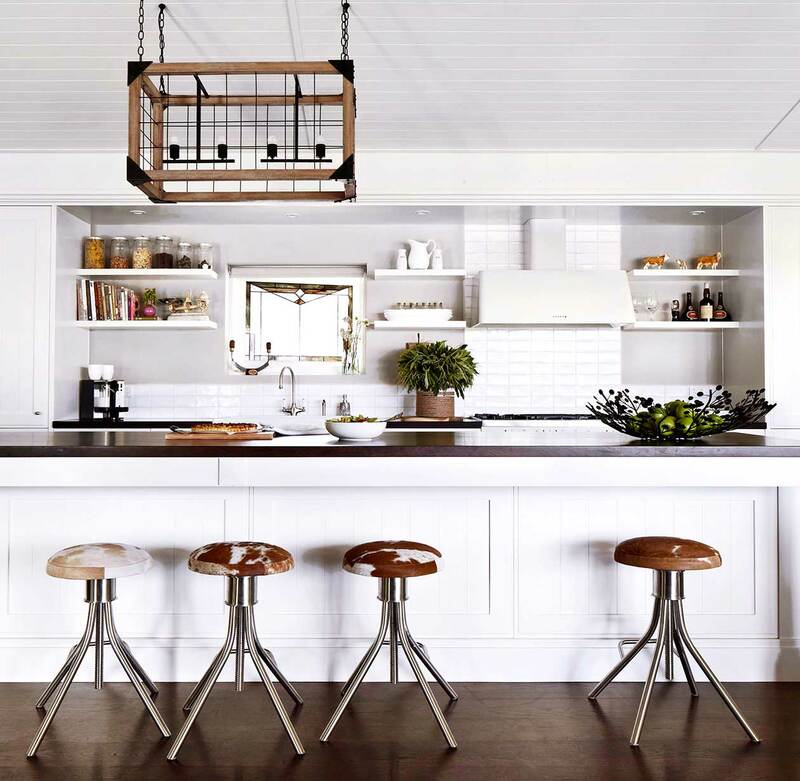 Then add some knockout appliances, cool lighting, open shelves and fun signage for an eclectic touch. Here are other ways to create an edgy yet inviting space that your family and friends will want to hang out in.